Want to get specific alerts when a dog, car, or person comes into your driveway? The new Netatmo Presence sends homeowners custom alerts for different shapes. 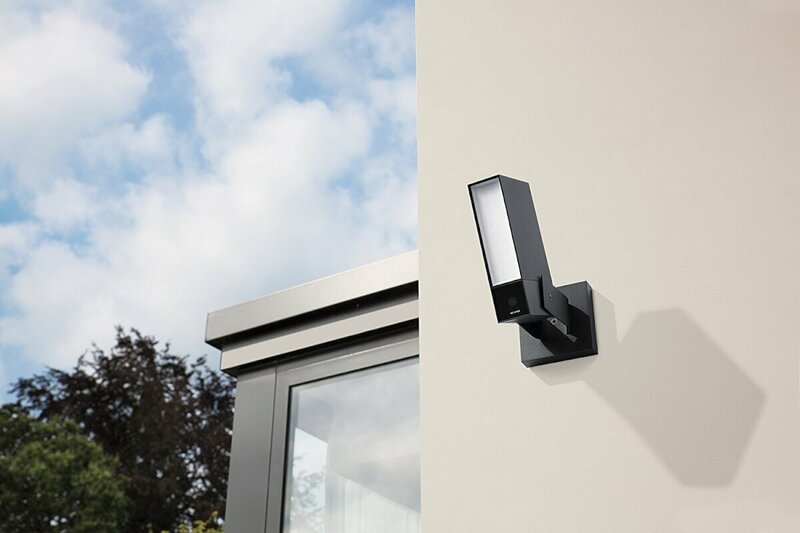 Its other unique features are too good to ignore, which is why we want to compare Netatmo Presence vs Welcome to find the difference between the outdoor and indoor Netatmo security cameras. French company Netatmo’s security cameras offer free video storage options using an included microSD card, Dropbox cloud storage, or transferring to your server using FTP. Unlike many other security cameras that require monthly fees for cloud storage and playback, Netatmo offers multiple options for saving and reviewing footage from your camera. Free storage might be the most enticing reason to buy Netatmo security cameras, but they also have these features. Flexible storage options, including Dropbox, microSD (included with camera), or using FTP. Excellent timeline feature, displaying who was seen at what time. While they have some similarities, when we compared Netatmo Presence vs Welcome we also found a few differences. Motion-detection floodlight. Set it to turn on whenever the sun sets and off once the sun rises, or just have it turn on whenever it detects motion. Note that some users have reported that the floodlight decreases video quality, but since you can configure when you want it on and off, it shouldn’t be an issue. Alert zones. If you don’t want to receive alerts for the sidewalk or road, just select the zone of your driveway or entrance, and you will only receive alerts for that area. Weatherproof. Complete with HZO protection, which is a well-known protectant for electronics. Simple design. At first glance, this simply looks like a floodlight and blends in easily. That means your hidden security camera is less likely to get destroyed or stolen. No speaker for two-way talk. For that, you will want to look at Arlo Pro or other outdoor cameras. Facial recognition. Its technology can recognize certain faces, such as your own face or your children’s, and alerts you accordingly. 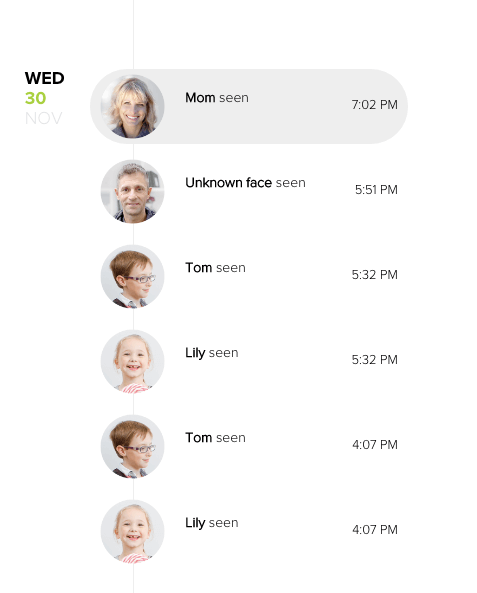 When your kids are home from school, you can get an alert that “Charlie was seen.” Similarly, it will alert you when a stranger is seen, or turn off all alerts if it recognizes that you are home. While there are mixed reviews about how well this feature works, it’s the only security camera to offer this kind of technology. Alarm notification. With Netatmo Welcome, you don’t have to get smart smoke and CO detectors. 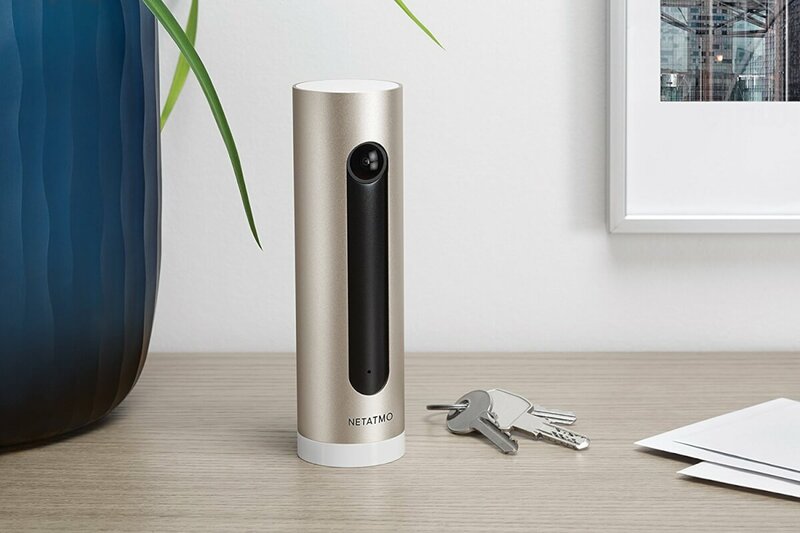 Netatmo Welcome’s microphone can detect alarm or siren frequencies and notify you on your phone with a recorded video. No siren. For a loud siren alert whenever an intruder is seen, look into Canary or Piper. 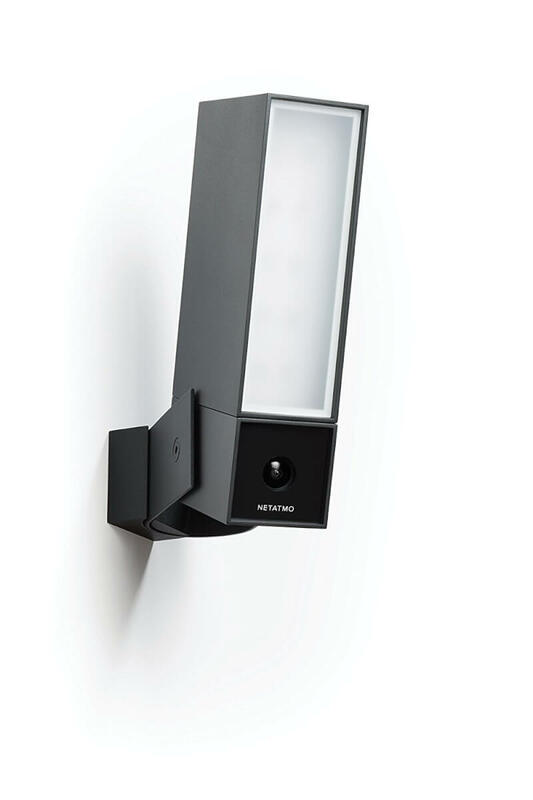 If you are looking for outdoor security, Netatmo Presence is an excellent choice. Unless you want two-way talk, I can’t really think of a feature for outdoor cameras that Presence is missing. 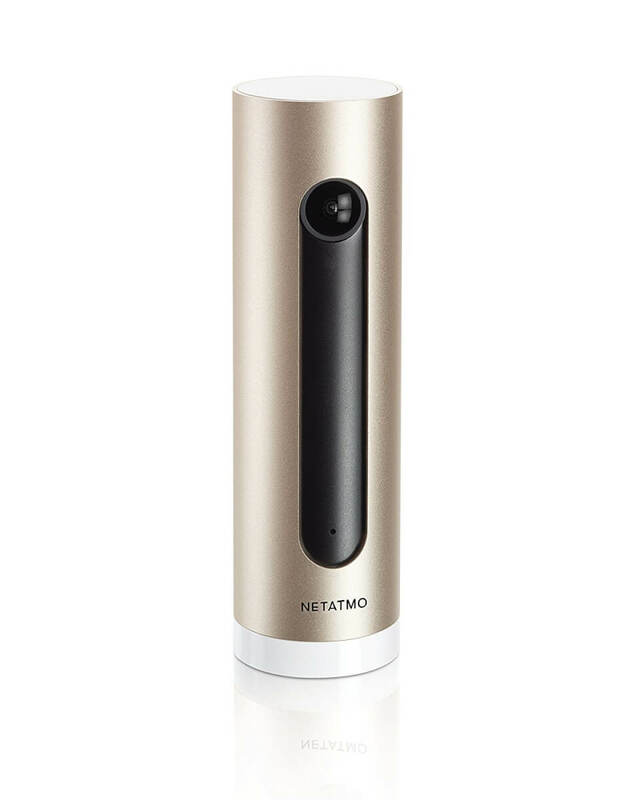 Welcome is a good option for indoor cameras, especially if you are already purchasing a Netatmo Presence. 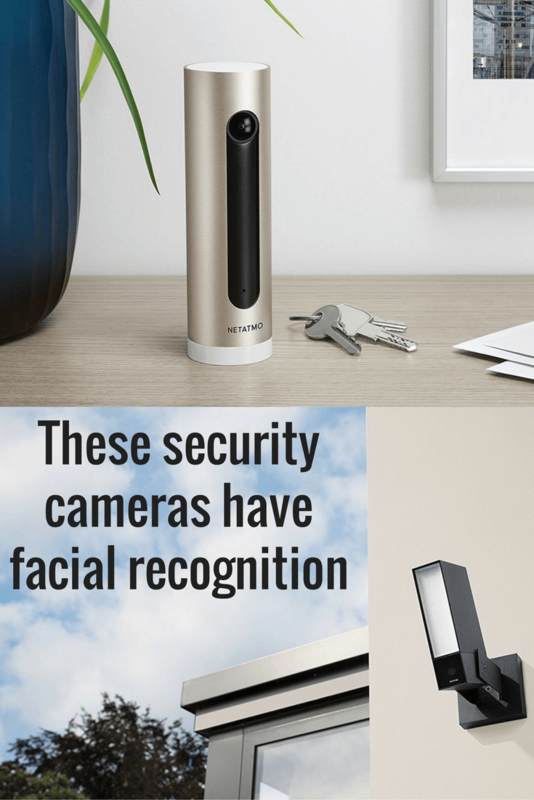 While their facial recognition is not completely reliable, Welcome offers strong quality in their security camera. It is pricy however, and if you want to save a little money and still have solid memory options, Amcrest ProHD is a solid option for half the price of Presence. Netatmo is also known for other smart home products, including weather stations, thermostats, and air quality monitors. Unfortunately, each device has its own app (Netatmo Weather, Thermostat by Netatmo, Netatmo Security, etc), so you can’t monitor all devices within one app. If there are any other major differences we missed in Netatmo Presence vs Welcome, let us know in the comments below.